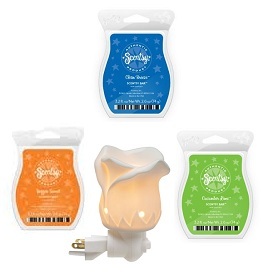 This Pamper Pack was put together by some awesome sponsors: Enchanted Rosebuds (Scentsy), Kathy B. (Norwex), Staci P. (It Works), and Soy Verde Candles! One lucky reader will win all of the following products! Once you enter this giveaway, don’t forget to check out my Arbonne Beautiful You Giveaway. Scentsy is wonderful because you have my favorite parts of a candle (soft, relaxing light and wonderful smells) without the things that stop me from burning candles 24/7 (burning outs, wind/fan extinguishes flame, smell dissipates). One lucky reader is going to get: a Tea Rose Plug-In Warmer & 3 Scent Bars! Even before trying a single Norwex product, I was impressed. How many companies today are focused on Integrity, Honesty, Truth, and Respect? 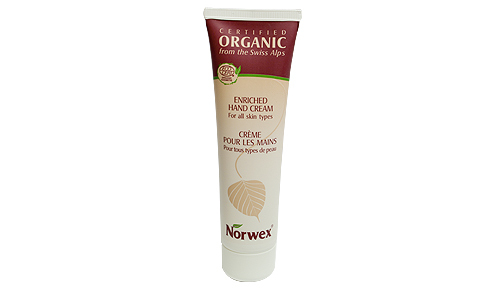 Norwex believes “There is no compromise between success and doing it right.” This Pamper Pack includes an Enriched Hand Cream so one lucky reader can find out firsthand how well Norwex’s commitment to quality can make you feel. The It Works Ultimate Body Applicator is a non-woven cloth wrap that is soaked in a lotion that tones, tightens, and firms the skin. It also detoxifies your fat cells, causing inch loss in most people (I have lost 4 inches – a full week after I used it)! You can apply the Defining Gel twice a day between wraps for better results. You can win an Ultimate Body Applicator, 1 oz Defining Gel, and a cute little green Body Tape Measure. 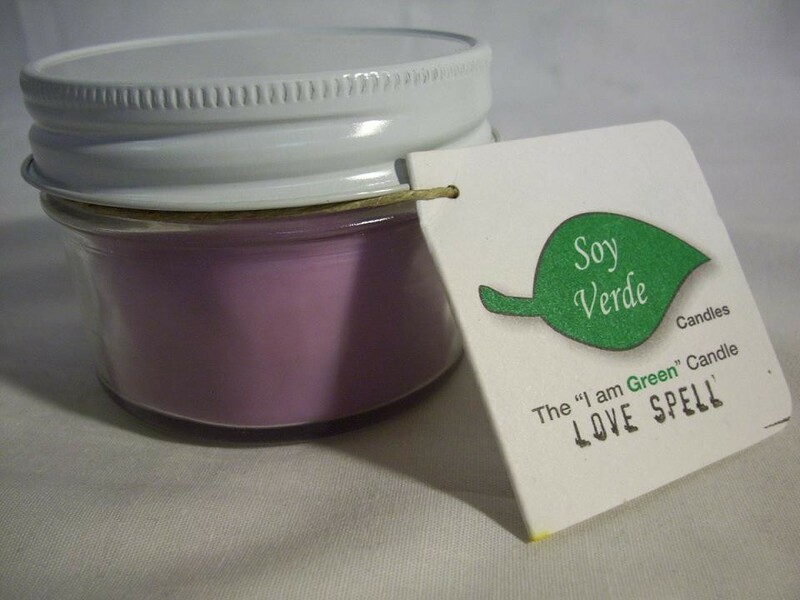 Soy Verde means “I am green” and these are the greenest candles I have ever seen. They are 100% soy, even the wicks are cotton – dipped in soy wax. This Pamper Pack includes one 8 oz “VS Love Spell” candle. I also received one of these candles to review and can honestly say, it smells just like my Love Spell body spray from VS. This giveaway ends 8/31 at 11:59 EST!